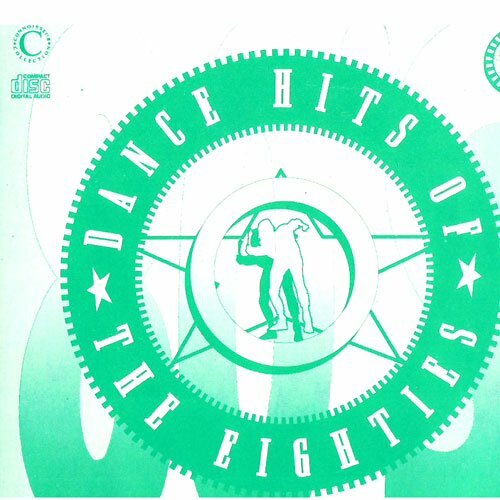 20 Funky Dancefloor Hits der 80er Jahre (CD1) Doctorin‘ The House – Coldcut (Featuring Yazz) / Numero Uno (Radio Edit) – Star Light / Fake ’88 – Alexander O’Neal / Who Found Who – Jellybean Featuring Elisa Fiorillo / Roadblock – Stock-Aitken-Waterman u.a. Angesagte Dancefloor Titel aus den 80s ! 20 Tracks: Black Box Ride On Time, Technotronic Feat. Felly Pump Up The Jam, Yazz & The Plastic Population The Only Way Is Up, Coldcut (Featuring Yazz) Doctorin‘ The House, Coldcut Feat. Lisa Stansfield People Hold On, Star Light Numero Uno (Radio Edit), Kaoma Lambada, Sybil Don’t Make Me Over, Alexander O’Neal Fake ’88, Jellybean Featuring Elisa Fiorillo Who Found Who, Bill Withers Lovely Day (Sunshine Mix), Luther Vandross I Really Didn’t Mean It, The Pasadenas Tribute (Right On), The Funky Worm Hustle! (To The Music…) Radio 1, Stock-Aitken-Waterman Roadblock etc.